(from Billboard.Biz, September 23, 2013) Broadcast Music, Inc. (BMI) recently reported its largest revenue collection and largest royalty distribution in its 74-year history. BMI reported its highest collections in one year, having taken in $944 million for its year ended June 30, 2013—a 5% increase from the $899 collected the previous year. They paid royalty distributions of $814 million to their affiliates, songwriters, and composers which is an 8.5% increase from the $750 million paid out the year before. In the past five years, they have collected over $4.5 billion and have paid out $4 billion combined. Despite BMI’s outstanding performance in the U.S. over the past fiscal year, the company’s international revenue fell from $300 million to $297 million. Digital media accounts for the greatest growing opportunity in the music and entertainment business. In this past year, BMI’s digital revenue has grown from $35 million to $57 million—an astounding 65% growth. This was mainly due to agreements with streaming digital entertainment outlets such as Netflix and Hulu. BMI plans to continue gaining from the transition to digital media by refining its business process and technological infrastructure to properly serve its customers. It will continue to use cloud-based services and will launch new versions of BMI Mobile services for iPhone, iPad, and Android users. 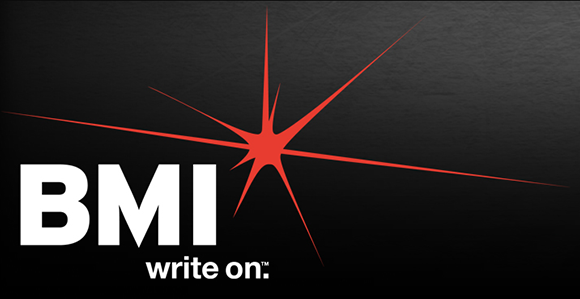 It has also upgraded its BMI Live Program to better serve touring singer-songwriters. Some BMI songwriters include Adam Levine, Taylor Swift, Imagine Dragons, Macklemore & Ryan Lewis, A$AP Rocky, and Florida Georgia Line. The company has added 45,000 new writers during the year and has made Information Week’s list of top innovative companies for the second year in a row.